As we showed you in our previous blog, Snapchat can be a very effective social media platform to grow your brand awareness. It’s all well and good appreciating the value it could have to your business, but how do you get your business noticed and start growing? We’ve got the answers. 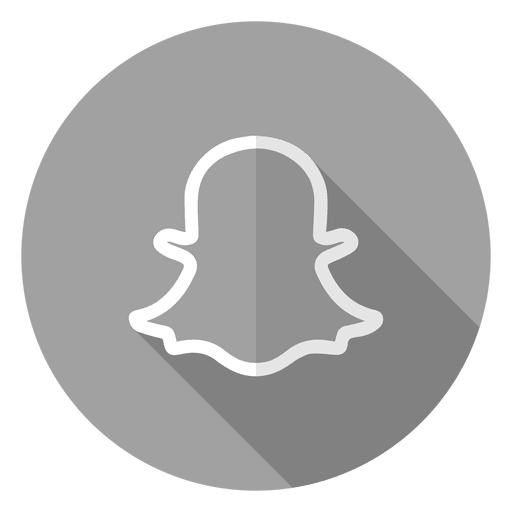 The Snapcode is what people can scan with their mobiles to add you to their friends list. It’s a clever way of engaging with people and beats just mentioning your Snapchat name through other marketing channels. In order for people to see it, you could promote it on your website, through blogs, via newsletters/e-newsletters or on other social media profiles. You can also promote your Snapcode directly through the app by going to the Add Friends tab and tapping Share Username. Snapchat Geofilters are special overlays for Snaps that can only be accessed in certain locations. You can add any overlay you want, such as your brand image or a name of an event you’re hosting. People then have the option to add your overlay to their Snaps effectively promoting your brand for you in the social media equivalent of word-of-mouth recommendation; their friends will see their stories with your filter on and get to know your company that way. Many very successful brands like Starbucks and Netflix have used Geofilters to get people talking about their current offers. They can be very cheap to run and are great for local promotions; narrowing the size of the area you’re marketing to and the time you’re running them for reduces the amount you need to spend, making a more targeted, cost-effective marketing budget. A great way for people to keep checking your stories is by hinting at offers. This works the same as a radio competition in which the DJ says ‘stay tuned to enter… keep listening to hear the trigger track’. You could also get followers to promote your product by offering a free coupon for the best picture sent to you featuring your product. Many food brands have seen a lot of success through this method and it doesn’t have to break the bank either. Though they are more expensive than Geofilters, Snap Ads are more likely to get your business noticed by your target audience. They are a ten-second video that appears between other people’s stories. When the video displays, users have the ability to swipe up to get to your advertised content. Snapchat boasts that the swipe-up rate for Snap Ads is five times higher than the average click-through rate on other social media platforms. There are plenty of ways to build and engage with followers on Snapchat and the platform offers a lot more of a personal touch over other social media sites. If you perfect your strategy, you could see a surge of customers coming your way.